l What’s material of your clay? 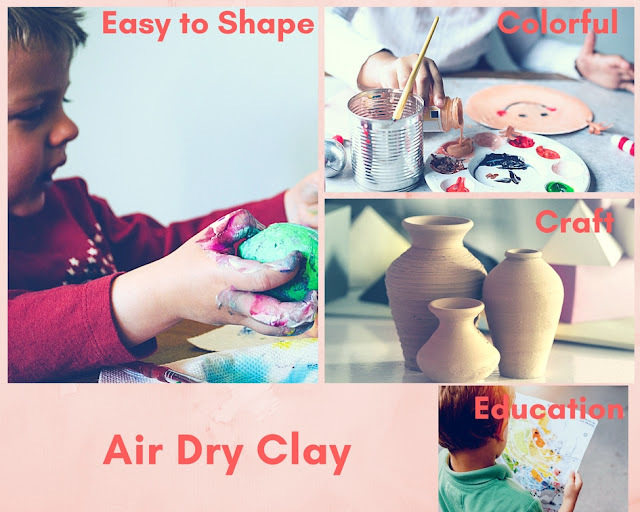 First, you need to know about what is the material of clay. Which material is yours? Water-based clay, oil- based clay or oven-bake clay? Ø Oil modeling clay is not dry because it is oil based clay. Ø Polymer clay is not air dry because it needs to bake. l How to store the clay? Ø Stored the clay in plastic bag, sealed with a rubber band. ² The most important thing to store the clay is Do not touch the air!